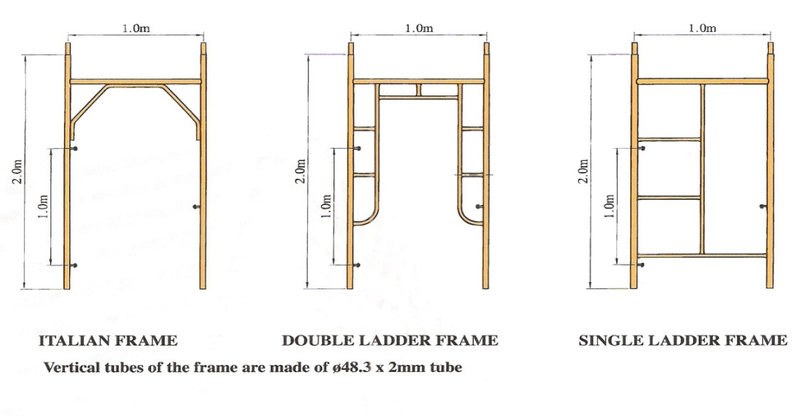 H-Frame Scaffolding System is used for slab and others, simple operation with safety and reliability. It is suitable for building outside decoration, villas, etc. 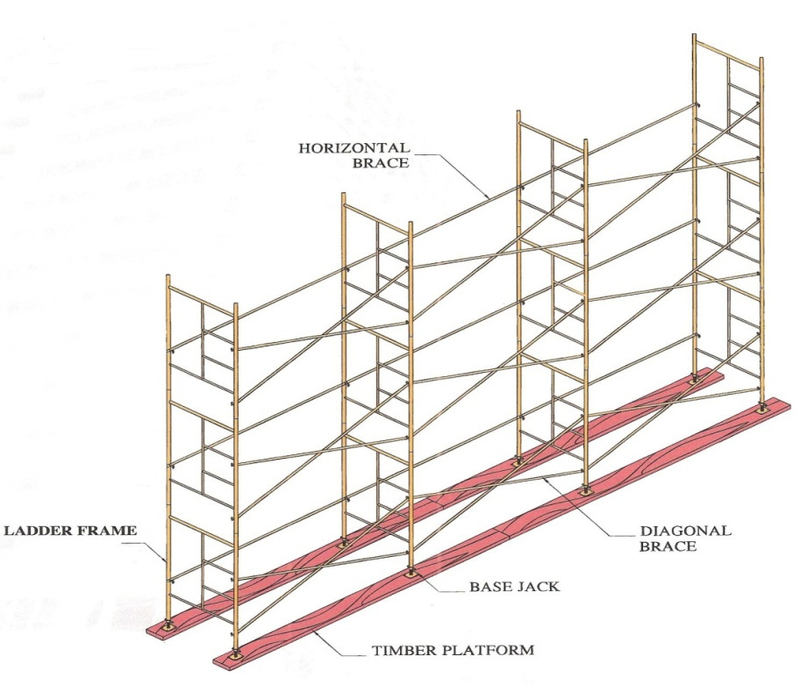 One set of H-Frame Scaffolding System consists of one H Frame, one Horizontal Bracing, and two Diagonal Bracings.